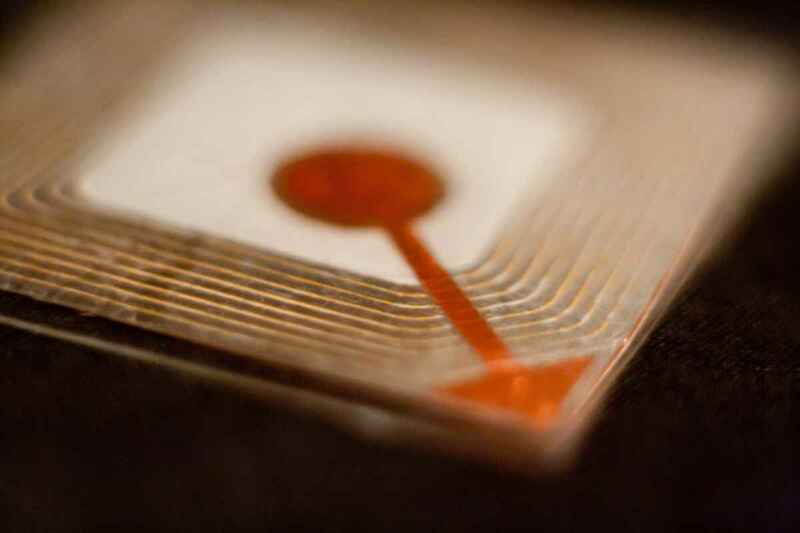 Home∕RFID∕Would you be willing to be ‘chipped’? Yes, the Internet of Things is on its way to an Internet of Everything, as we have been ruminating about here at DigiBody, but apart from the upcoming IoE economy that’s being projected in the trillions, let’s mull for a moment on privacy. As we track wearable tech and mHealth, or connecting via apps to your ‘smart’ home, car, or whatever smart product is coming along in the IoT world — we will reserve the right to appropriately warn of over-industrious uses of technology — e.g. today, on Super Bowl Sunday in America, the land of the free, try this one on — an RFID chip that’s a wireless ‘handshake’ in effect so you are allowed to enter your new hi-tech office complex… and since you’re so equipped with your RFID chip, a deal is made that “all you have to do is… wave your hand” at the local sandwich shop’s check out counter to buy your lunch… and why stop there, think of all the RFID ‘handshakes’ doable in a newly connected world envisioned, beginning in Sweden at the “Epicenter”… the Epicenter?? Now there’s a name a developer could love. a genre of science fiction set in a lawless subculture of an oppressive society dominated by computer technology.